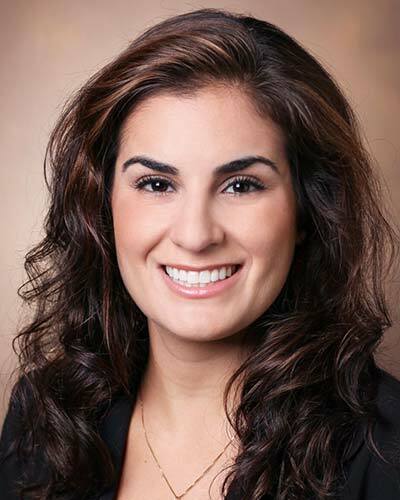 Dr. Kristina Betters, MD, FAAP, is an Assistant Professor of Pediatrics under the Division of Critical Care at Monroe Carell Jr. Children’s Hospital at Vanderbilt. After completing her Bachelors of Science degree in Nutritional Sciences at the University of Florida, she earned her Doctor of Medicine degree at University of Florida through the Junior Honors Medical Program. She completed her pediatrics residency training and served as a chief resident, followed by a pediatric critical care fellowship at Emory University. Dr. Betters' research interests are focused on early mobility, rehabilitation of the ICU patient, sedation, and delirium in critically ill children. She leads the multi-disciplinary Early Mobility Committee at Vanderbilt Children’s Hospital, which recently implemented an early mobility and communication protocol in the ICU and is studying associated outcomes. She is a member of the pediatric delirium team at Vanderbilt.